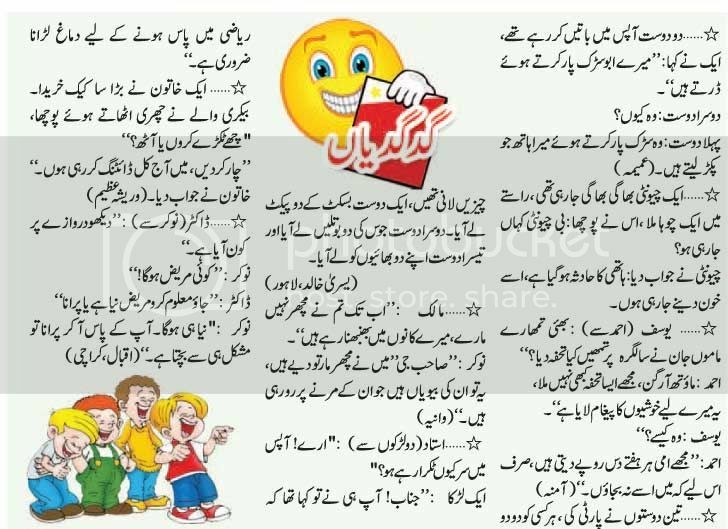 Hasna Mana Hai Jokes in Urdu 07-11-2015. Copyright The Daily The Jang Newspaper Pakistan. Latifay Jokes in Urdu 05 Sep. 2015. Copyright The Daily The Jang Newspaper Pakistan. Hasna Mana Hai Jokes Latifay in Urdu 29-08-2015. Copyright The Daily The Jang Newspaper Pakistan.